Gik Juri was born in Kaliningrad, Russia December 4, 1971. Since 1996 he has been living in Moscow’s suburb Pushkino. Gik Juri is a physicist by education and develops software. The autodidact artist participated at first as technical support in some exhibitions in Kaliningrad in 1994. 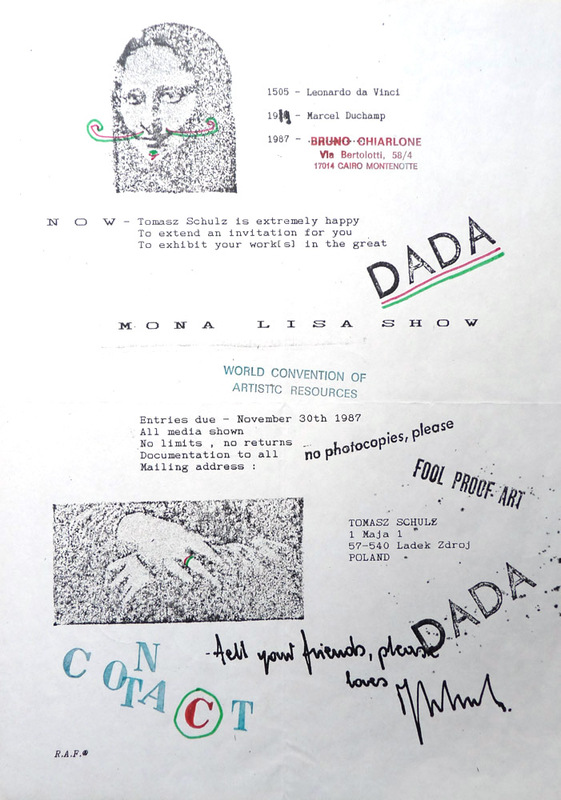 In 1997 he organized a Mail Art Show in Moscow. 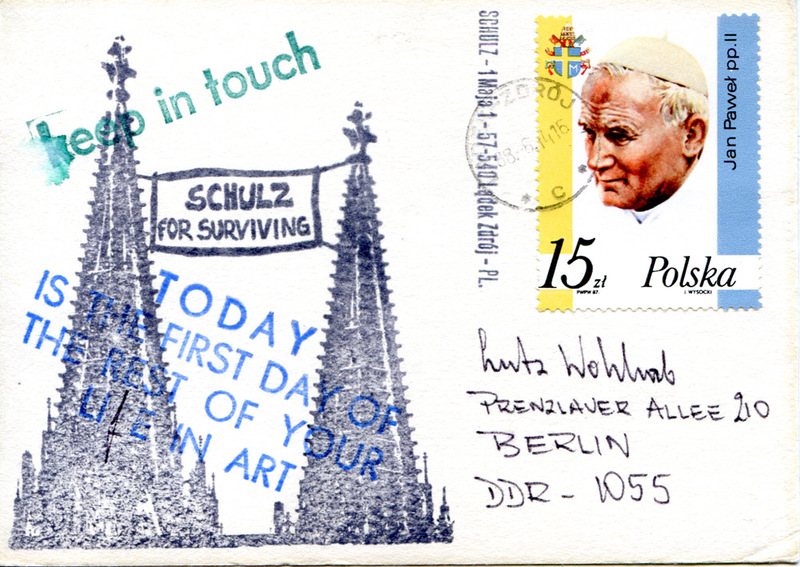 He was introduced to the International Mail Art Network by Peter “Netmail” Küstermann, John Held Jr., and Bruce Grenville. Gik Juri makes artistamps and zines, organizes mail art related exhibitions, and publishes about visual poetry and Mail Art in Russia and the states of the former USSR. Gik Juri wurde 1971 in Kaliningrad geboren. Seit 1996 lebt er in Puschkino, einer Vorstadt von Moskau. Er ist Diplom-Physiker und entwickelt Software. Als Künstler ist er Autodidakt und nahm seit 1994 zunächst als technischer Mitarbeiter an verschiedenen Ausstellungen in Kaliningrad teil. 1997 organisierte er eine Mail Art-Show in Moskau. Durch Peter “Netmail” Küstermann, John Held Jr. und Bruce Grenville wurde er in das internationale Netzwerk involviert. Er macht Künstler-Briefmarken, Magazine, organisiert Mail-Art-Ausstellungen und publiziert über visuelle Poesie und Postkunst in Russland und in den Staaten der ehemaligen Sowjetunion. “Visual poetry. 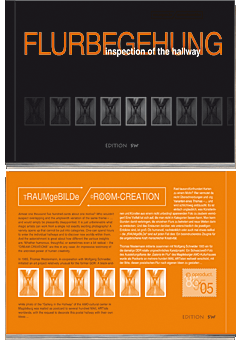 Theory and practice”, October 2001, the Institute of Russian language of the Russian Science Academy (published in the “Chernovik” magazine in 2002). “Mail art”, December 2003, the Central museum of communication, St.Petersburg, Russia. 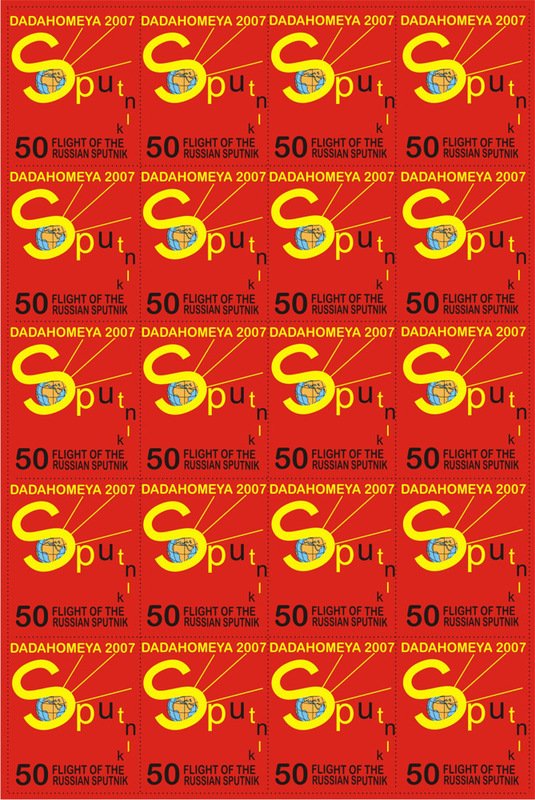 “The heritage of DADA in the contemporary visual poetry”, April 2003, the Institute of Russian language of the Russian Science Academy during philological conference (published in according book). 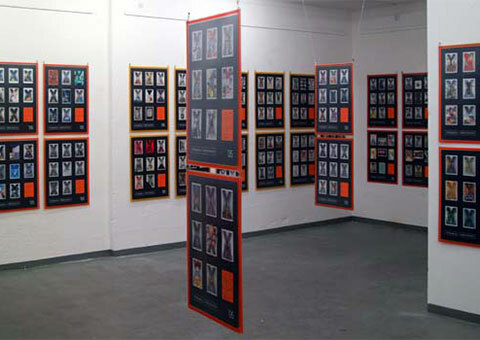 “Semiotics of mail art”, December 2004, Academy of Slavic Art. “Ideology and thematic of mail art”, April 2005, the Institute of Russian language of the Russian Science Academy during philological conference (published in according book). Comment to the art-initiative “Boards of Fate – artistamps”, August 2006, the Library of Foreign literature during philological conference (published in “Deti Ra” magazine). “Visual poetry in Russia”, September 2006, the Chekhov library during poetry festival. “History of mail art and visual poetry in Russia”, April 2007, the Institute of Russian language of the Russian Science Academy during philological conference. 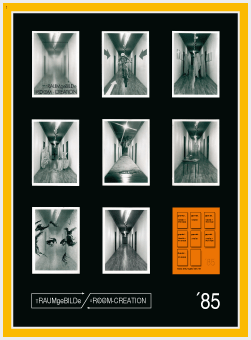 “Introduction to the visual poetry”, December 2009, Kuryokhin center of contemporary art, Saint Petersburg – during “Ventilator” festival. “Cinderella of contemporary art”, 1999, New literature browser. “Collective Art”, 2004, Art & Times. 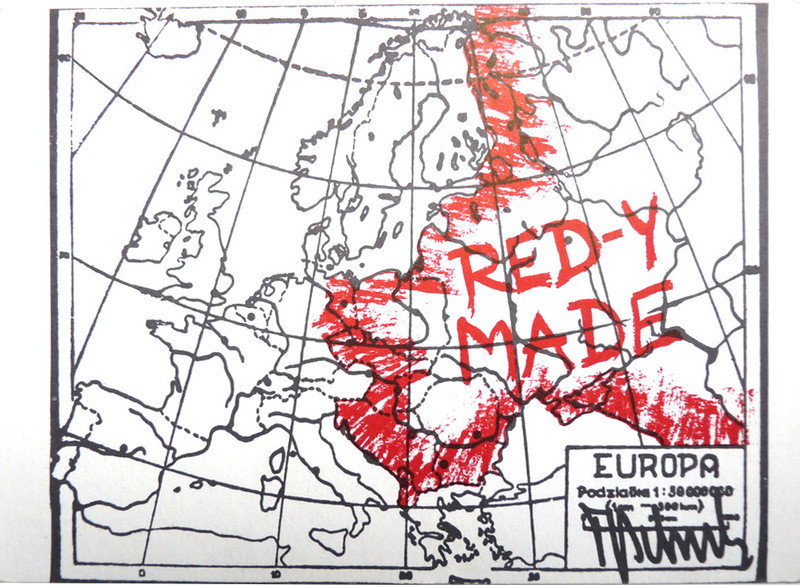 “If mail art =”, 2004, Chernovik. Translation of Ray Johnson interview by Henri Martin into Russian, 2005, Futurum Art. “Visual poetry. World experience”, 2006, Drugiye. “About concepts, and not only”, 2008, Chernovik. 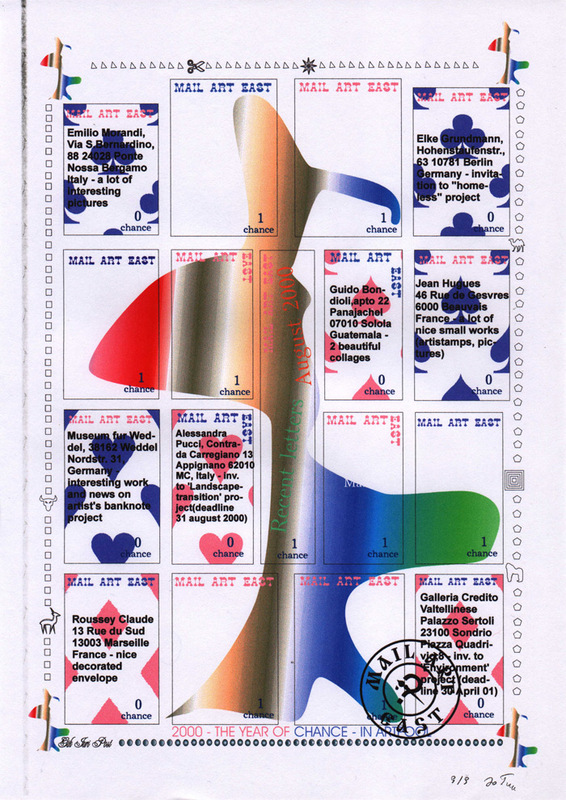 “From the history of mail art”, 2010, Postal service – Technique and technology.